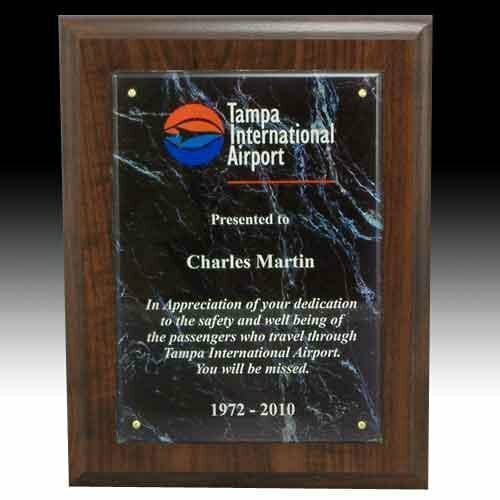 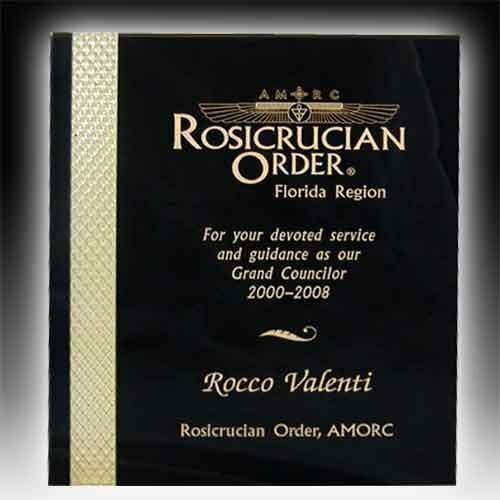 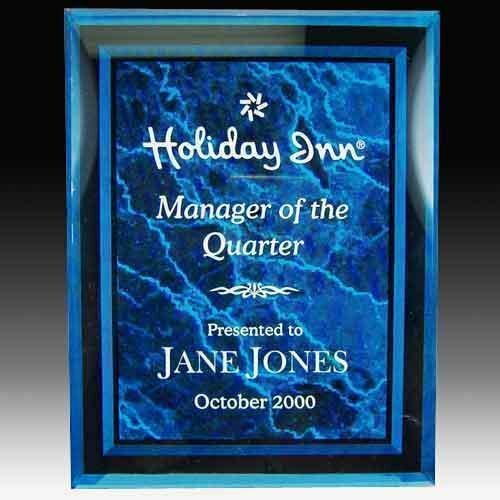 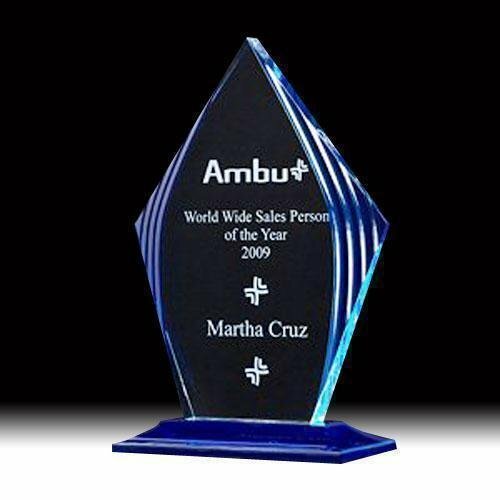 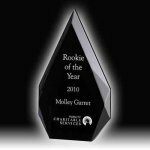 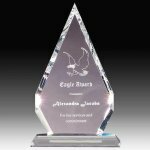 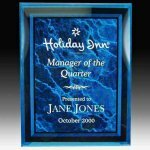 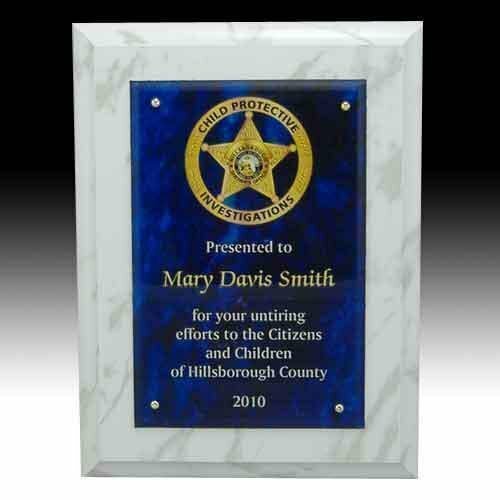 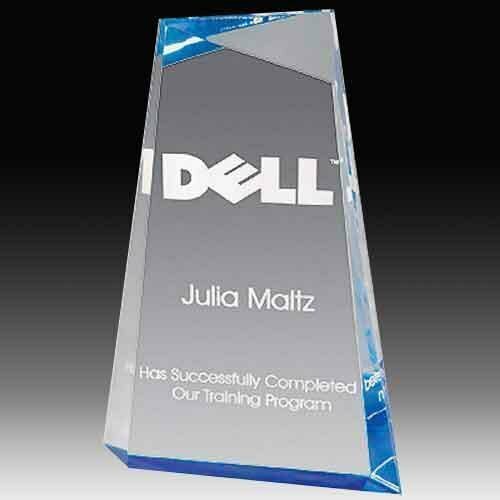 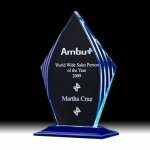 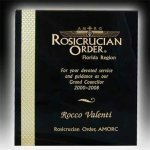 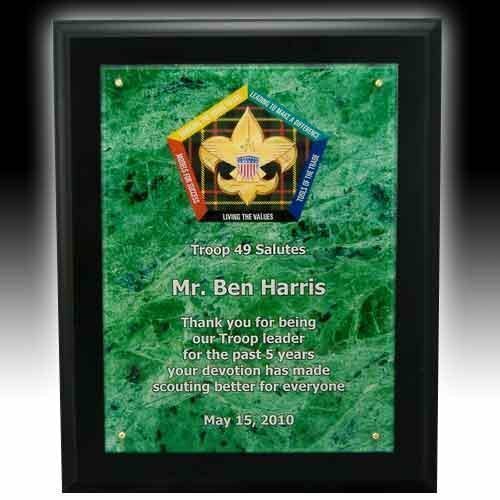 Employee Awards offers a wide array of achievement awards and recognition trophies. 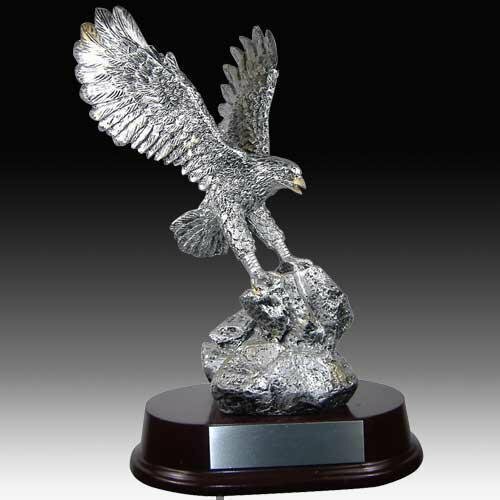 Sometimes referred to as a victory trophy or Oscar trophy. We have handpicked a selection of awards that are traditionally used for special achievement awards. 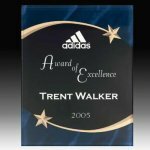 This is a small subset of our recommended awards for achievement awards for all sorts of occasions from employee achievement, sport achievement, academic achievement, just to name a few. 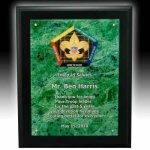 9" x 11" x 3/8"